Contact our Houston jewelry buyers to sell your engagement ring, Rolex watch or estate jewelry the smart way in Harris County. Houston is the biggest city in the state of Texas and the fourth-most populated city in the United States. With an influential technological and fuel industry, Houston also has a prominent diamond district in Sharpstown Center. 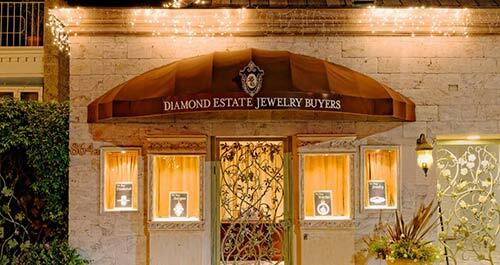 There are over 100 diamond and watch retailers in a single location that has become the jewelry center of the southwest. If you are looking to sell jewelry in Houston, you will be pleased to know that there are many options available to you. 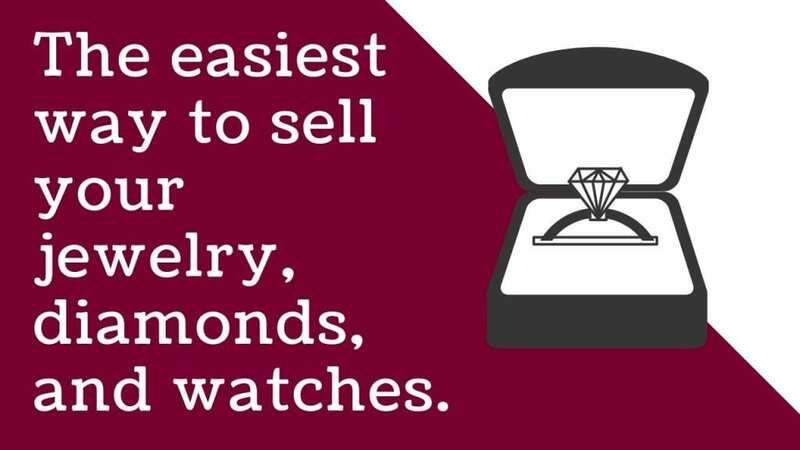 At one time, your only options were a handful of local jewelers or pawn shops nearby — places where you typically could expect cash on demand, but far below market value. With the national estate jewelry market growing, there are now more methods for selling pre-owned jewelry in Houston and throughout the country. The options can be overwhelming. 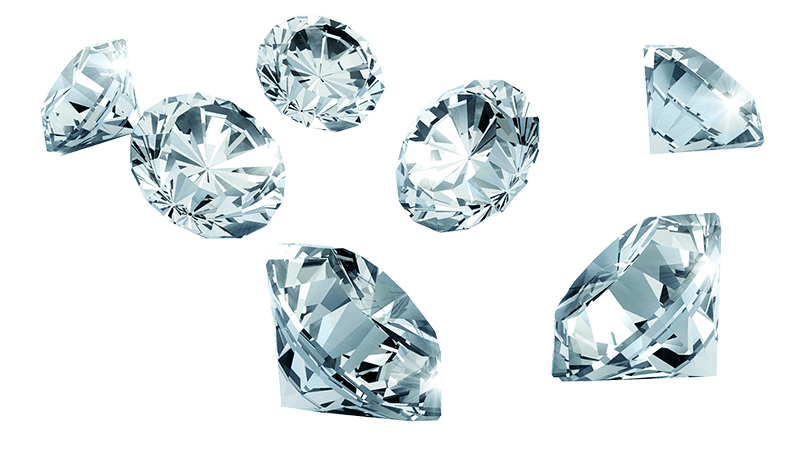 That’s why Diamond Estate Jewelry Buyers acts as your valued guide — fully transparent and eager to share valuable information about the selling process. Contact our Houston jewelry buyers to sell diamond rings, bracelets & earrings. If you are looking to sell estate jewelry in Houston, there are many options available. 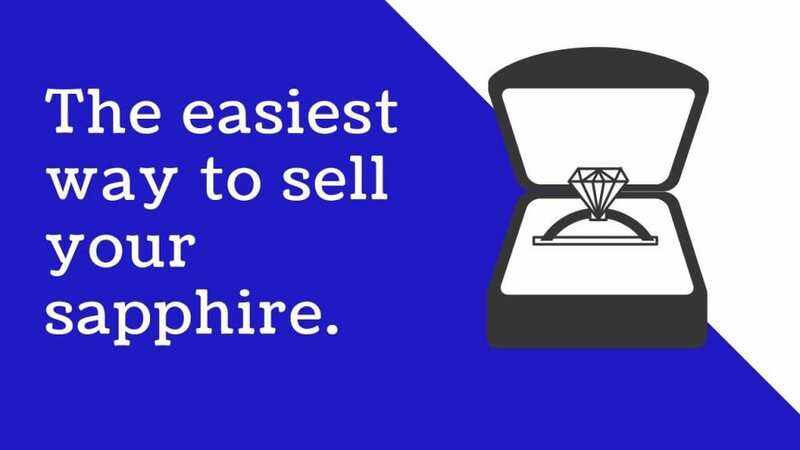 Keep things simple by selling your estate jewelry directly to Houston’s top buyer: Diamond Estate. We are connected to a large network of private buyers throughout the world. Our estate jewelry buyers are here to serve you. We have been a leading expert serving the downtown and surrounding area for decades. When looking to sell your rings, diamonds, watches, earrings and other fine jewelry, we will use our 50+ years of combined experience (plus a strong network of private buyers) to get you more cash for your items. 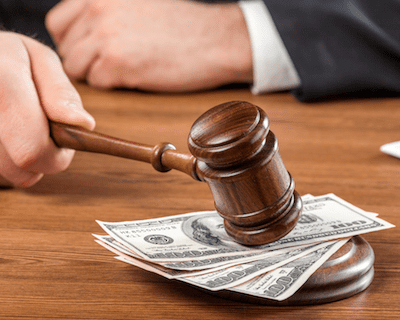 We are confident in our ability to get you the money you deserve, while gaining your trust throughout the process. 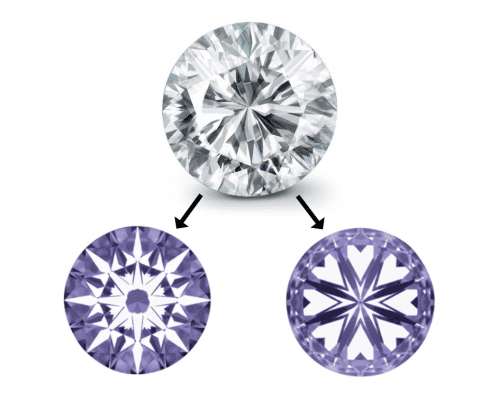 With Diamond Estate, you don’t have to worry that you’re getting the best price in Texas for your fine jewelry. You’ll know. In addition to contacting our Houston jewelry buyers to sell your diamond jewelry in Texas, you may wish to contact a couple of your local Houston jewelry stores to see if they will buy your item. If you do receive a cash offer from a local jeweler, be sure then to contact our estate jewelry buyers to see how much higher our cash offer is. The following are four of the most popular diamond jewelers in Houston, TX. 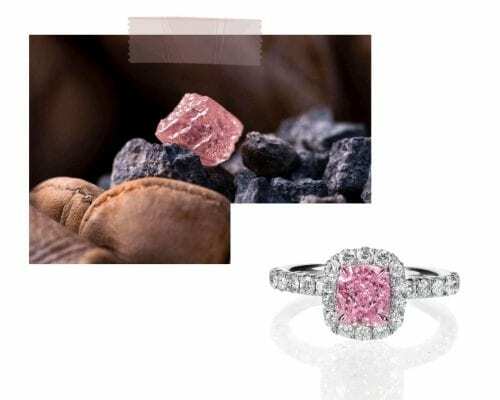 Located on Rice Boulevard, Rice Village Diamonds is a full-service fine jeweler who offers everything from custom designed jewelry to jewelry repair and more. Their in-house collection includes pieces from a number of prominent jewelry designers, including A. Jaffe, Christopher Designs, Natalie K, and Ritani. If you wish to sell a diamond ring in Houston, they do buy diamonds and jewelry from the public. You can also sell them ordinary gold jewelry, but keep in mind that the price you receive for simple gold jewelry ordinarily will be the melt-down price. 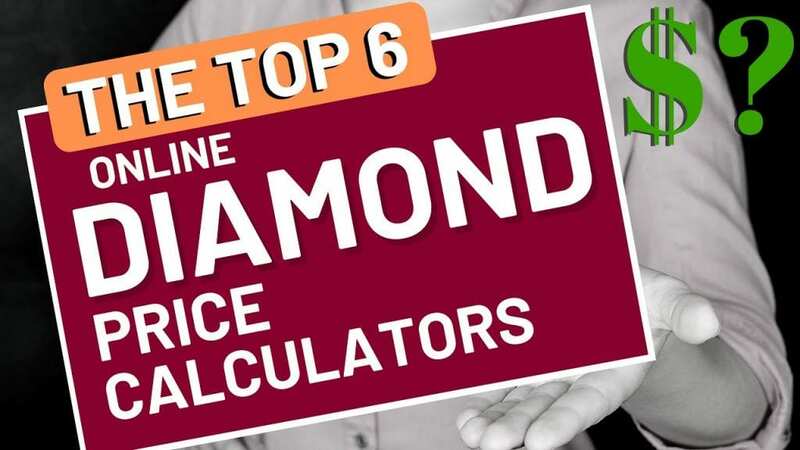 They also offer diamond appraisals for insurance purposes. Located on Post Oak Boulevard, Zadok Master Jewelers is one of Houston’s most recognized high-end jewelry stores. With an in-house staff of master jewelers, Zadock is well-known for creating unique pieces that can be found nowhere else. 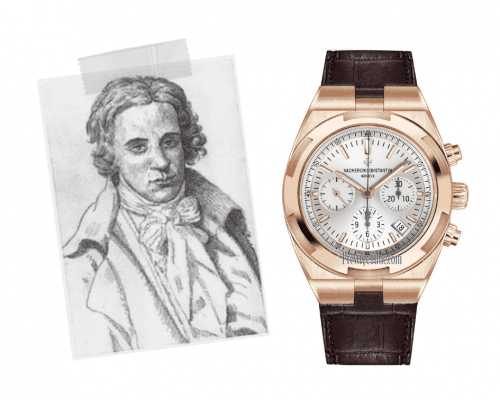 They also carry luxury watches from some of the most sought-after watchmakers in the world, including Audemars Piguet, Panerai, Jaeger-LeCoultre, Breitling, Vacheron Constantin, Chopard, Hublot, and more. Likewise, they carry many celebrated jewelry designers, such as Roberto Coin, Mikimoto, Bvlgari, and others. 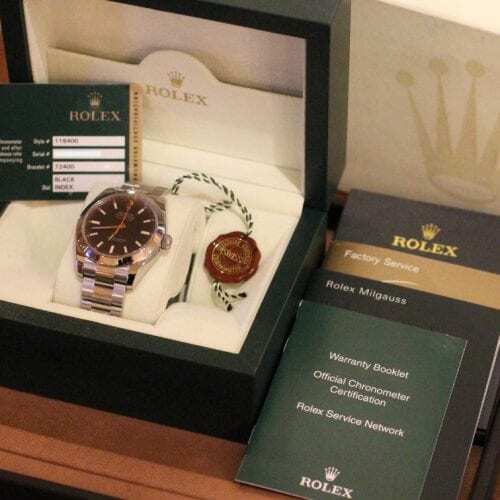 Zadock’s does offer sell and upgrade services, so you could contact them to get a preliminary cash quote, especially if you are looking to sell a watch in Houston. Located on Westheimer Road, Hal Martin’s Wath & Jewelry is noted as being among the few authorized dealers of Rolex watches in Houston. They carry many popular Rolex models, including the Daytona, Submariner, Yachtmaster, Day-Date, President, GMT Master, Datejust, and more. 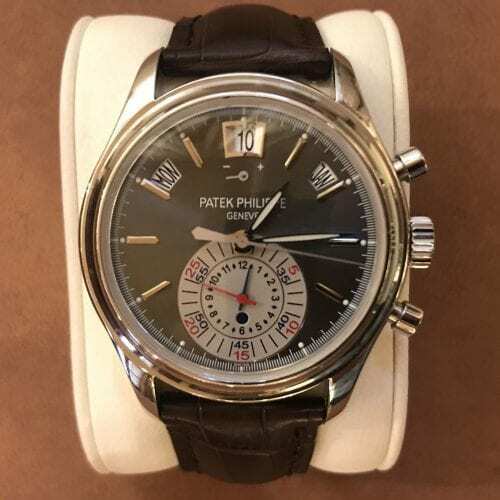 They also carry many other luxury watch brand including Cartier, Breguet, and Corum, as well as custom jewelry designed by Tarang. If you would like to sell a Rolex in Houston, Hal Martin’s would be a good place to get a cash offer. You can also sell gold and sell diamonds to their jewelry buyers. Are you looking to sell antique jewelry in Houston? Would like to shop for some estate jewelry from Cartier or Tiffany & Co.? If so, Tenenbaum is one place you should consider. 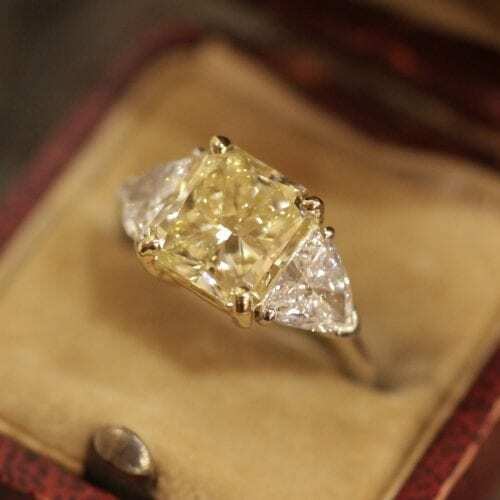 Located on Westheimer Road, Tenebaum is a Houston jewelry store that specializes in luxury estate jewelry, and antique jewelry from the Victorian, Edwardian, and Art Deco periods. They are a good place to get cash offers for important estate jewelry from famous designers such as David Webb and legendary jewelers like Van Cleef & Arpels and Harry Winston. But remember, getting a cash offer is just a starting point when selling jewelry in Houston. You want to get several cash offers before finally making a decision. 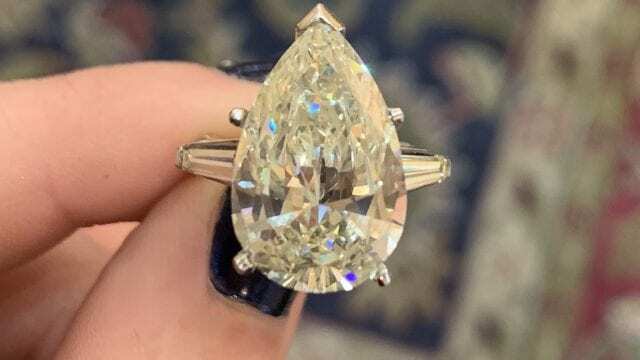 Would you like a sell an engagement ring in Houston? 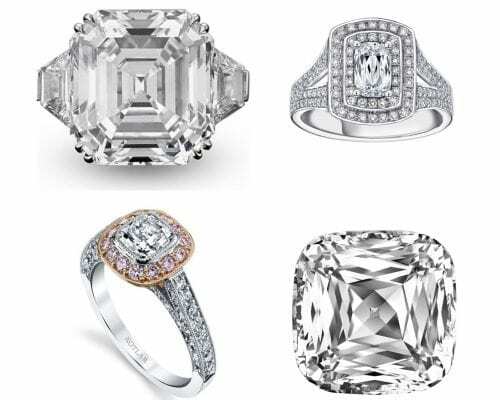 Our Houston jewelry buyers specialize in buying engagement rings from popular bridal jewelers, such as Tacori, Hearts on Fire, DeBeers, Graff, Veraggio, Simon G, Danhov, Jack Kelege, Vatche, and more. 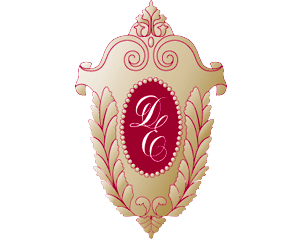 Diamond Estate serves all of Harris County, including downtown Houston, Cypress, Pasadena, Pearland, League City, Longview, Baytown, Missouri City, and La Porte, Texas. Contact us now to learn why we are the best place to sell an engagement ring in Houston. Situated near Galveston Bay in southeast Texas, Houston was founded in 1836 and named for General Sam Houston, once president of the Republic of Texas. The vibrant economy of Houston has grown thanks in part to the oil industry and its nation-leading shipping port. Houston is also home to NASA’s Johnson Space Center, and the Texas Medical Center, the largest complex of hospitals and medical research facilities in the world. With a population of over 2.3 million residents, Houston is the most populous city in the Southern United States, and is one of the most diverse as well, with over 1 million residents born outside the US. Yearly events in Houston reflect the city’s diversity, and include everything from the Houston Livestock and Rodeo to the Houston Gay Pride Parade. Houston is also known for Bayou Place, a 17 block area of downtown that features world-class dining, shopping and multiple entertainment venues. We want you to feel 100% confident when selling your jewelry or watch online or in person. 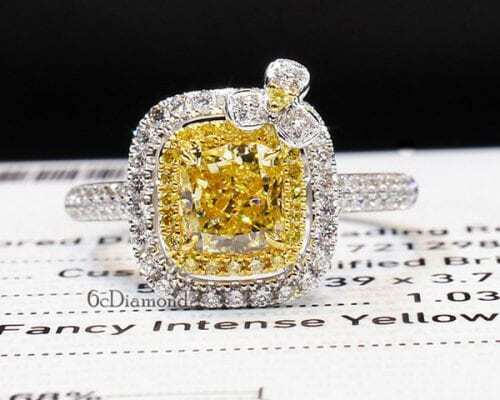 Diamond Estate Jewelry Buyers is the best place to sell your rings, diamonds, estate jewelry, and watches in Houston. In order to help with the process, we've created the most comprehensive collection of guides and articles.